TikTok account featuring twin brothers who ventured into DJing after embarking on the Part of My Story tour. Their account surpassed 2 million fans in September of 2017. They created a YouTube channel together, but elected to not call it 99 GoonSquad. 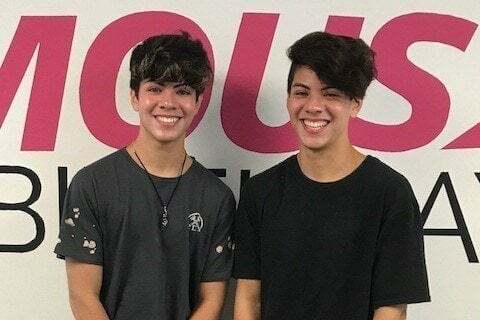 They simply called it Julian and Jovani.